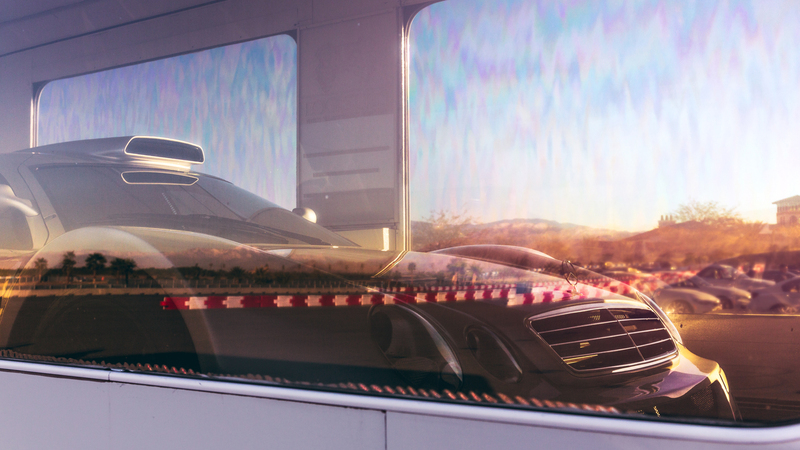 Mercedes has a long tradition of building some pretty bonkers cars and selling them to the public. The 300SL was wildly powerful for its day and hairy to drive at speed thanks to its drum brakes and swing axle suspension. The 300SEL 6.3 was a family car with a giant engine from the huge and eye-wateringly expensive 600 limousine. 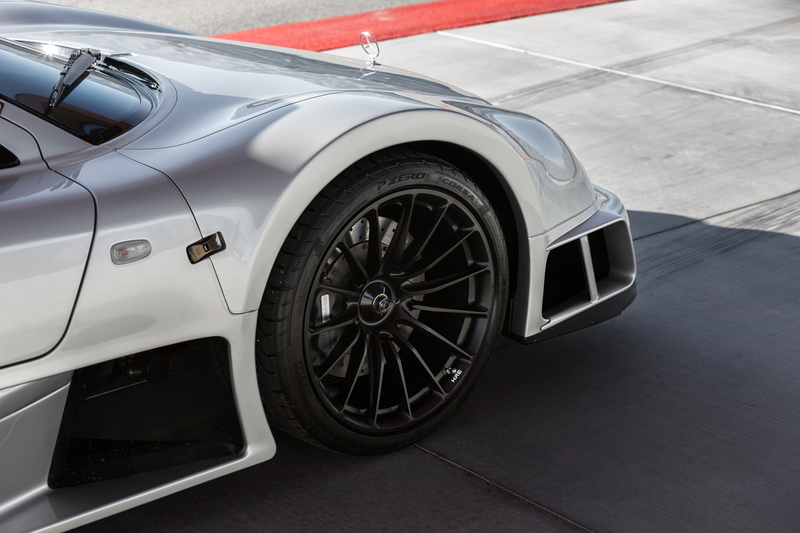 Eventually AMG got involved in the fun, first as a separate company and then as the in-house tuner for Mercedes. 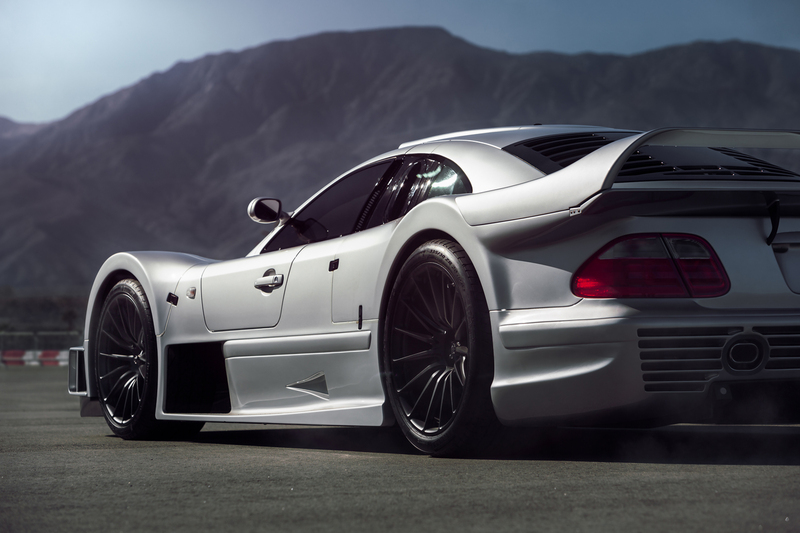 They built cars like the insane 6.0L W124 “Hammer” perhaps most notably, the CLK GTR. 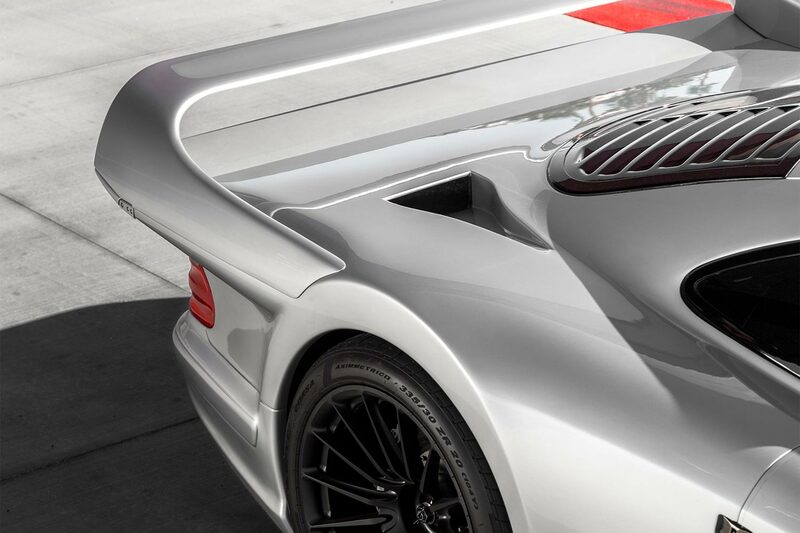 The CLK GTR served as Mercedes answer to Porsche’s GT1 racecar and subsequent homologation special road car or Straßenversion, to put it more accurately. While the GT1 made due with a paltry turbo flat six, Mercedes equipped their Straßenversion with nothing less than a 6.9 liter V12 breathed upon by famed racing engine manufacturer Ilmor. It also bestowed upon this ridiculous road car a racing paddle shift gearbox. This gearbox was not a sophisticated double-clutch paddle shift like we have today though. Instead it required the use of a clutch to start and unless you wanted to do a rebuild every 500 miles, you had to use the clutch between gears as well. 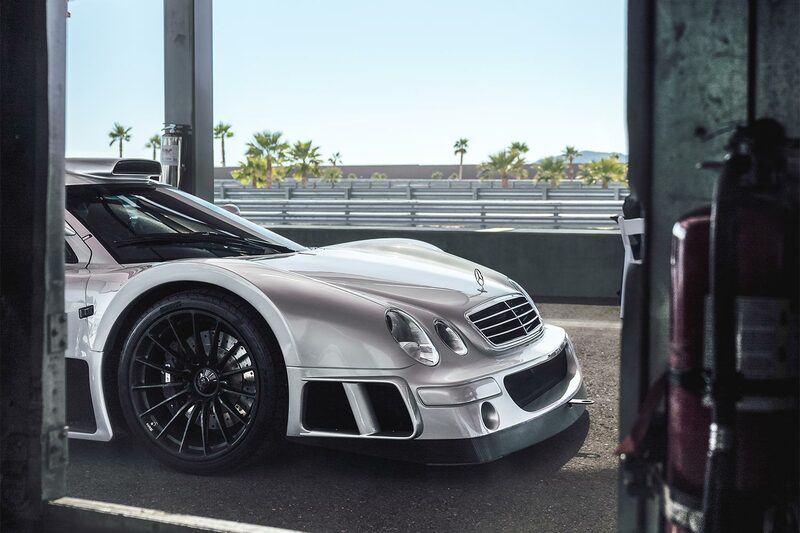 The CLK GTR wasn’t luxurious, though it did come with air conditioning and some leather. It was nearly identical to the race car on which it was based, the biggest differences being the engine and the hoop-style rear wing. The racing cars had a more traditional wing. The car produced over 600 horsepower and would hit 60 in under 4 seconds. Mercedes built 26 cars in total, 20 in standard specification and several roadsters including a special right hand drive version for the Sultan of Brunei. Two cars were also built as Super Sport models and these featured an even bigger V12, this time punched out to 7.3 liters and producing 655 horsepower. This engine eventually made its way into the Pagani Zonda. 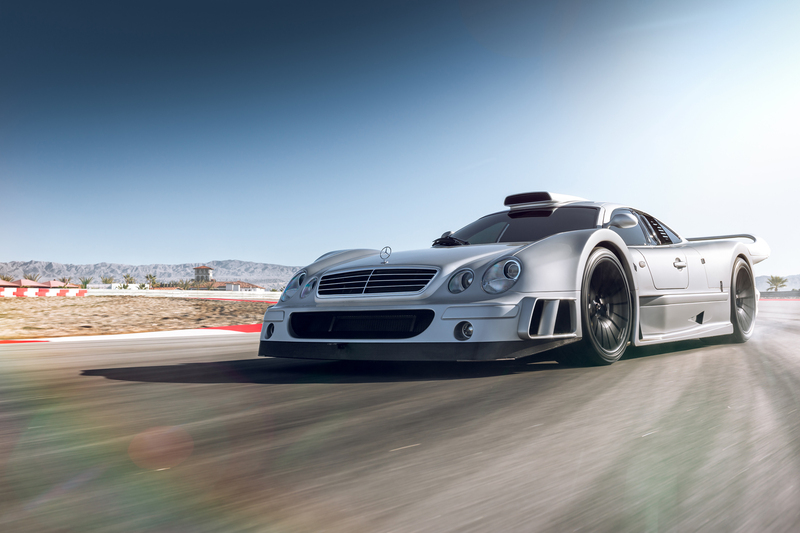 The CLK GTR is a rare bird, as exotic as they come despite having a pedestrian looking grille and headlights. 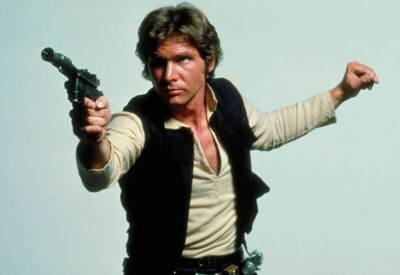 Seeing one is a treat but hearing one is an unforgettable experience. Our friends at HRE were lucky enough recently to make a set of gorgeous forged wheels for a CLK GTR and followed it out to the Thermal Club private racing circuit for a bit of a photo session. They even brought along Emmy Award-winning filmmaker Robert Angelo to shoot a little video. We’re jealous.